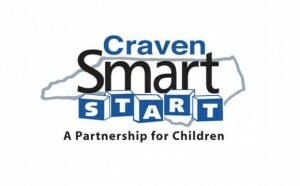 Craven Smart Start will host a Craven Early Learning Network meeting on Wednesday, June 20th from 1:00 p.m. to 3:00 p.m. at the University of Mount Olive, located at 2912 Trent Road in New Bern. The meeting will feature speakers from two local programs. Nadia Lowe, Coordinator for Raising A Reader, will share information about the family engagement and early literacy program, Raising A Reader, which is funded by Craven Smart Start. Raising A Reader works to improve literacy development through daily book sharing between caregivers/parents and young children and utilizes a book bag rotation system to get books into the homes of participating children. Candice Snider, Community Outreach Coordinator for Promise Place, will present an overview of Promise Place, a 501©3 non-profit sexual assault agency that serves men, women, children and families affected by sexual violence in Craven, Pamlico, and Jones counties. The meeting will also include agency sharing and announcements regarding upcoming events for families and children. Craven Early Learning Network collaborative meetings are designed for organizations, groups and individuals who are interested in learning about local resources that can assist families with children, birth to five and in expanding their knowledge about early childhood development and issues that impact “early learners”. 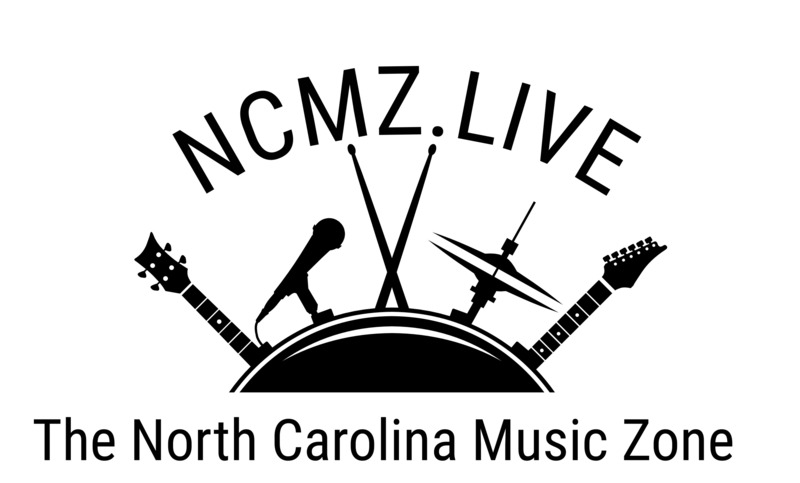 For more information contact Pinkie Moore, Community Outreach Coordinator at Craven Smart Start, at 252-672-5921(Ext. 29). 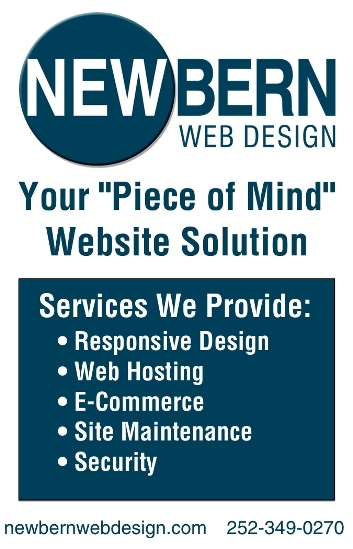 Submitted by: Pinkie S. Moore, Craven Smart Start, Inc.